It’s been a while since I last wrote. Allow me to catch you up. 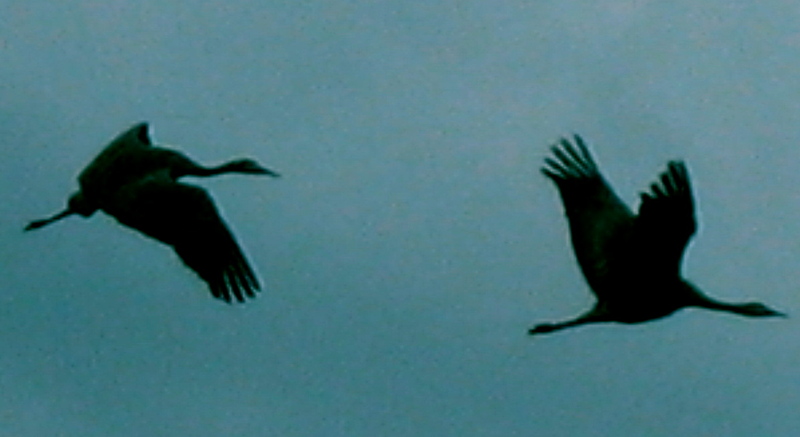 Near the end of August, when the sandhill cranes were still practicing their Vs over Creamer’s Field and there was plenty of daylight and daily rain in the interior region of AK, I flew up to Fairbanks on a red-eye that charged $20 for a suitcase. When did that start? The guy next to me was a happy Alaskan who grinned so constantly that I just didn’t seem to mind the rest of his body spilling over onto my seat. He kept me awake with stories of how conservatives are choking the resources out of the Last Frontier and how his wife made a better salmon-noodle casserole than Sarah Palin ever could. I was grateful for the distraction. After all, we still had a couple of hours to go before reaching FAI, and then there’d be a taxi ride over unlit, unpaved, frost-heaved roads out to Chena Marina, where I’d be dropped off at my daughter’s door at 2:00 a.m.
After landing, I was both amused and shivering as the Indonesian taxi driver shined his flashlight through our open windows onto mile after mile of mailboxes, until we reached my daughter’s. We eased our way down a long driveway lined with paper birch and black spruce until there she was, standing in her nightgown and a heavy wool sweater waiting with a glass of tempranillo. My baby, D, knows her mama well. Next morning, after I reached the top of the stairs to the living room I was greeted by my grandson’s kisses and a dilapidated baby grand piano left by the former house owners as a “gift.” It was the only piece of furniture in the room. For some reason, maybe a lack of sleep, I was hurled into a delicious déjà vu moment in which I heard and felt myself playing Chopin’s Prelude #4 on my own upright, as a small child. Such a sad E minor piece and yet so beautiful! 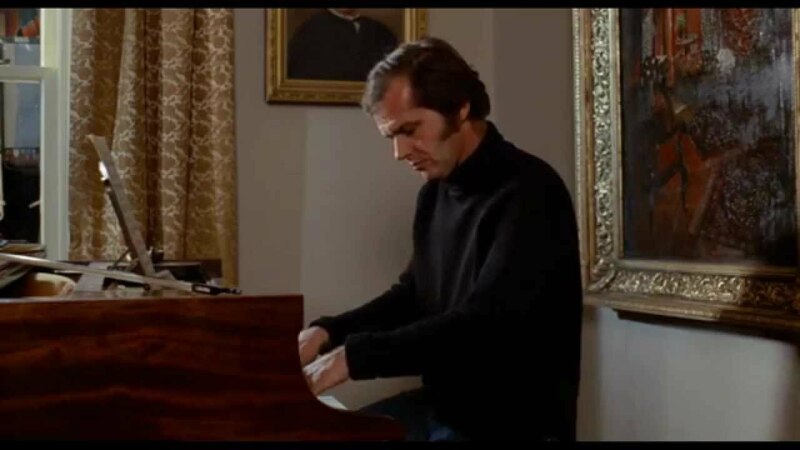 If you are unfamiliar with this prelude, here is a clip of Jack NichoIson’s performance in Five Easy Pieces. Swooning, I reached around my grandson and played what I could remember, generously accompanied by r’s staccato banging. D and I looked at each other, frozen. How dare this man give our well-seasoned 1915 Schulz a death sentence! 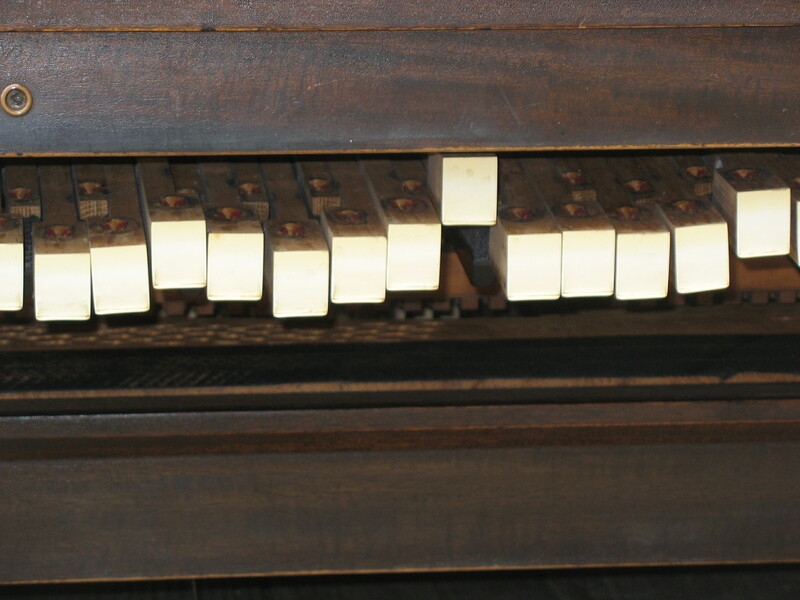 Sensing our sorrow, no doubt, little r climbed up onto the tuner’s stool and drummed a dirge low on the base clef. I pictured him at our own Mount Baker Theatre a few years down the road, in a black tux, his hair flying behind him, wrapping up something powerful, something Spanish, perhaps, maybe popping a few strings just before his dramatic collapse across the keyboard. I ushered him to the door. When I returned D was already on her iPhone, sending a message to Craig’s List that a free baby grand was available to anyone who could haul it away to their good home. Within minutes a couple of artists phoned who wanted to turn the Schulz into a shelf, a coffee table or even a headboard for a bed. One guy promised to transport our treasure the next morning, rain or shine, with a big truck and a couple of friends. “We choose you!” we told him. As promised, the next morning Jim showed up with his battered club-cab, two buddies and three children. It was pouring outside, and cold. 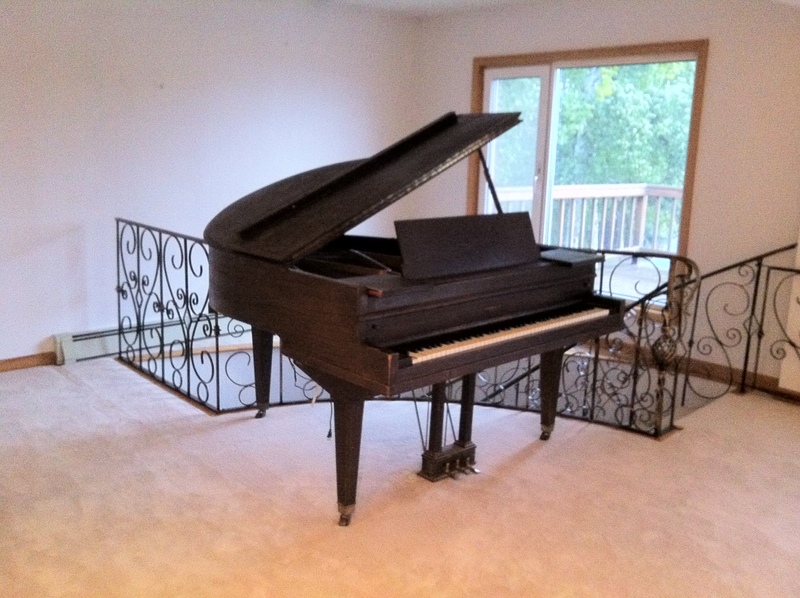 For quite a while, everyone stood around cogitating upon how to get a 600 pound baby grand out of the living room, down several turns of stairs and up into a truck that was clearly not as large as it needed to be. “We hafta take it apart, I guess,” Jim announced, shaking the rain off his baseball cap. “Yep. Yep,” his buddies agreed, shaking the rain off theirs. Hours later, after a long trip to Jim’s home and back for tools, a percussive interlude of screwdriver, wrench, plier and hammer hoopla, and a cacophony of human grunts and groans, the baby grand’s body parts had been reduced to five manageable chunks, each small enough to be carried down the stairs and hoisted up into the truck. “So, what’re you gonna do with it?” I asked Jim as his kids and friends piled into their seats and he started the truck. “Yeah, Jim, the piano,” I said holding onto r who was flailing around, trying to leap into the truck bed to play the piano one last time. “We’re going to turn it into a planter. You know, for flowers in the front yard. Thought that might look nice next summer, and it’ll look pretty in the winter, too, filled with snow under the Northern Lights. Maybe I’ll spray paint it red so it’ll show up better. What d’ya think?” he asked grinning wide, like a full moon over the tundra. So glad you finally wrote this. It’s been “playing” in my head, since you told the evocative tale. 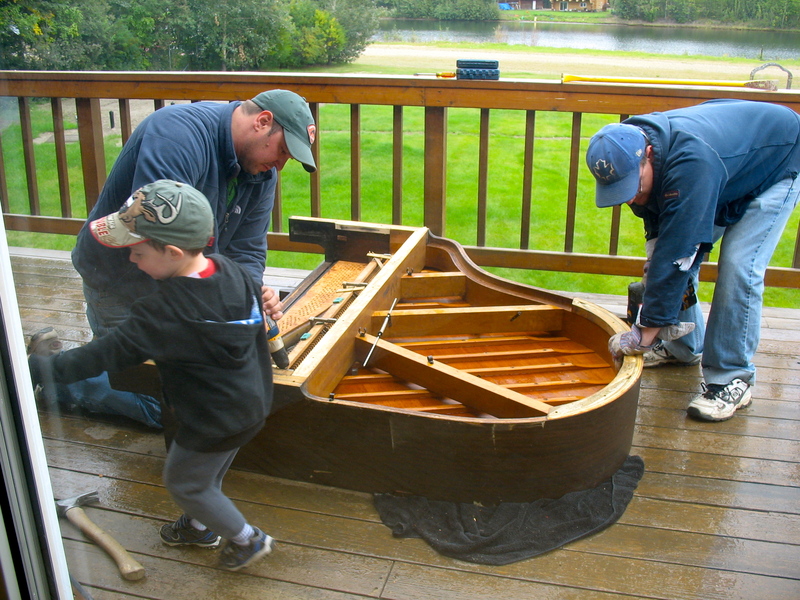 Wonderful story, sad end to a baby grand. My brother was a piano man. I envisioned sharing this with him. Nice tale — I hope you have more! Were you there all summer? I will now be in pain every time I think of that piano planter. It’s like naming your kid Ophelia and then claiming you named her after a cat. So true, Laurel! Such a cockeyed distortion of sacred functions. On the other hand, maybe one November night we’ll be entertained by the Ghosts of Preludes Past hammering out chopsticks under a moonless sky. That would make it all worthwhile, doncha think? I’m all for piano-playing ghosts but will hope for some jazz . . .
Love the tone and tenor of this musically orchestrated aria of language–the touch of humor and your fidelity to a truth which buzzes beneath the cacaphony of the collapsible moment. This piece made me feel so connected to the heartbeat of life, I found myself transported by the narrative voice–and the concisely rendered characterizations–the vividly vivacious descriptions, the contrasting allusions–a joy to read and to savor. More, more, more! P.S. Love how you said you were going to catch us up and focused in on a singular experience. Thank so much, Sandra! I’m heading back up to AK, looking forward to my next adventure. All the best. Thank you, bodhisattvaintrianing. I look forward to reading many more of you’re posts.